“But the stars that marked our starting fall away. 🌟 Basically this book is about Dante’s journey in hell, so it must be one hell of a book, right? 🌟 I am not actually the biggest fan of modern poetry. I have tried books as The princess saves herself in this one and Milk and simply did not like them because they felt like a Facebook or a Tumblr post more than a book. Just put some words in certain topics in a column and that’s it. 🌟 I may have gone to the other extremity when I read a book written in 1300. And I was not disappointed. 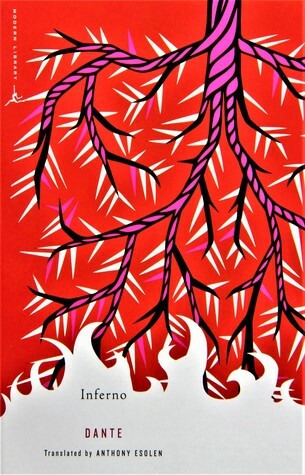 Dante is known as one of history’s greatest authors and you can see that in the writing style. I will take this opportunity to thanks the genius-being who is the translator. To be able to capture the essence, the rhyme and the messages in another language while maintaining the originality is no easy task. And he outdid himself in this one. In the third circle, the gluttonous wallow in a vile, putrid slush produced by a ceaseless, foul, icy rain – “a great storm of putrefaction” – as punishment for subjecting their reason to a voracious appetite. 🌟 But one thing I am not sure about is how the author was censorious enough to pass judgement on many important figures. He decided that some people as Saladin and Prophet Mohamet were in hell and he even decided what circles to put them in. A slightly offending thing because it was clearly biased. 🌟Summary: A not so typical journey and a not so typical book. If you’re looking to read a slightly heavy book that affected literature (according to my friend who studies Eng lit) then this is what you are looking for. Final Rating is 4 stars. Haha I loved your review! I’ve wanted to read this for ages, but haven’t got to it yet, which edition did you read? 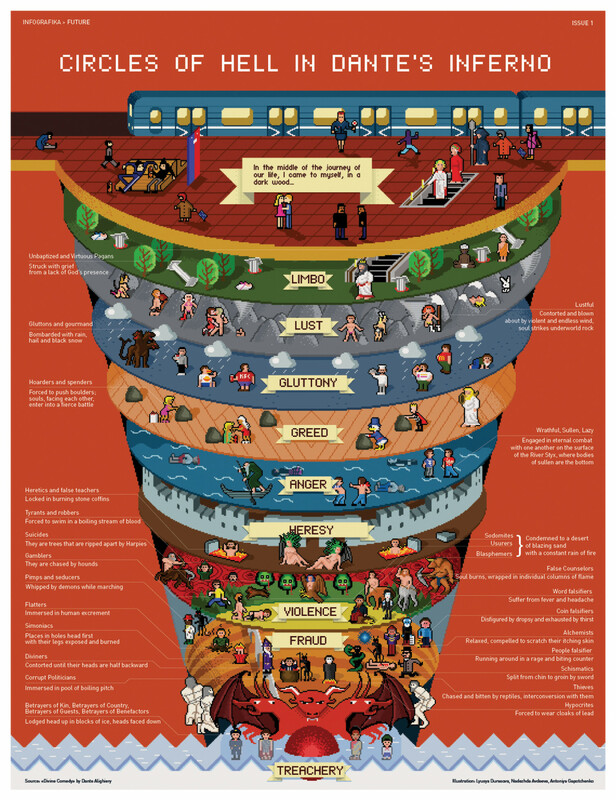 Inferno is definitely the most interesting of the three parts in Dante’s Divine Comedy; I found it interesting that he included not only historical and mythological characters in the circles of hell, but even some of his contemporaries. Bias definitely wasn’t lacking haha. 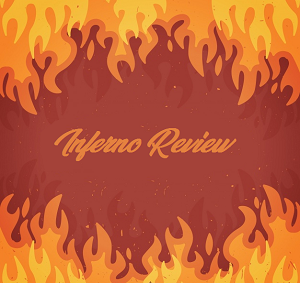 Great review, I love Inferno and am glad you enjoyed it!